A CROWN FOR THE KING OF THE COUCH. 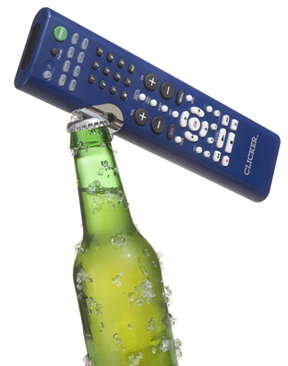 Control up to 8 devices and opens brown, green AND clear bottles. Engineered to withstand the manliest of Mancaves, and case after case of openings.